Protect your vehicle from thieves and vandals and start your engine with the push of a button from up to 1/2 mile away. This system features one slender and elegant 5 button SuperCode remote control. 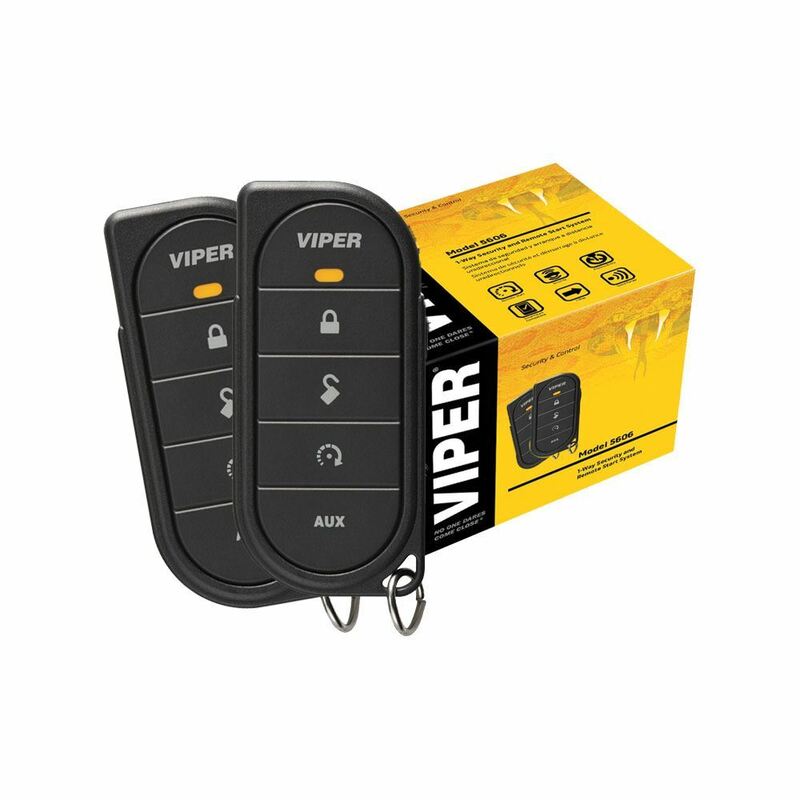 Based on the Best of Innovations Award-winning 2-Way Responder LE Security and Remote Start System, this is the value-priced 1-Way version.